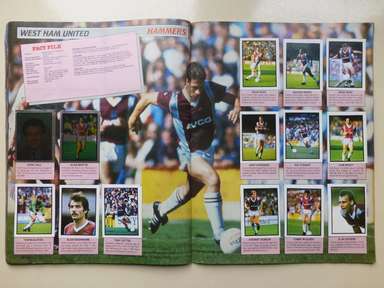 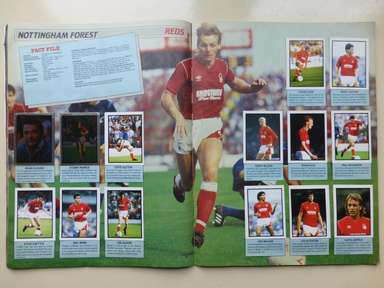 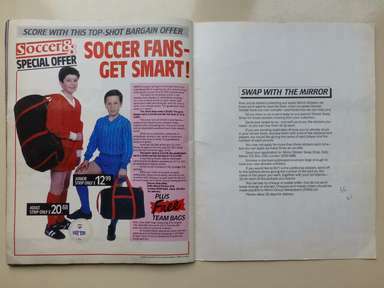 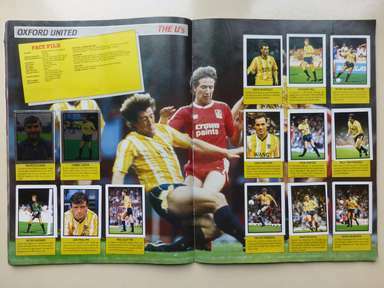 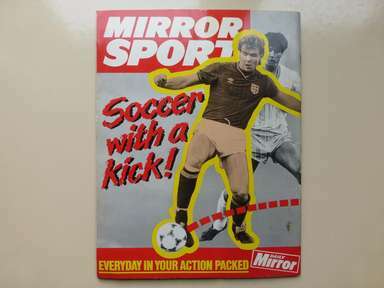 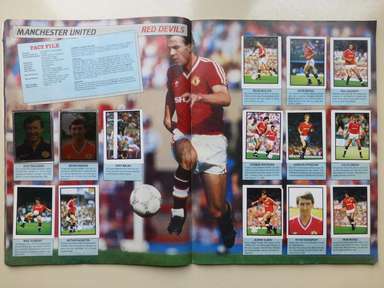 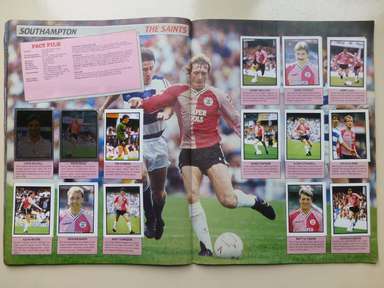 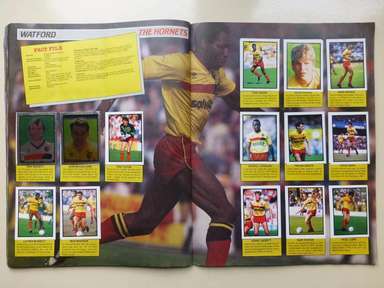 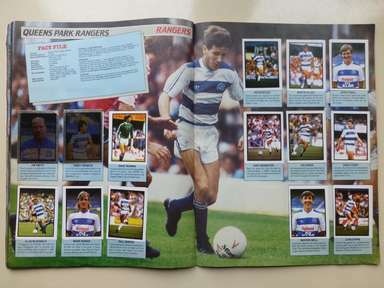 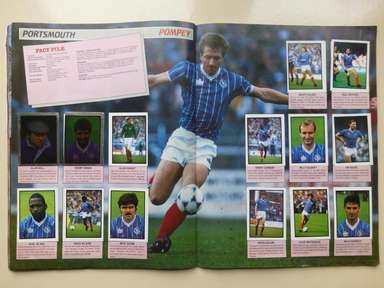 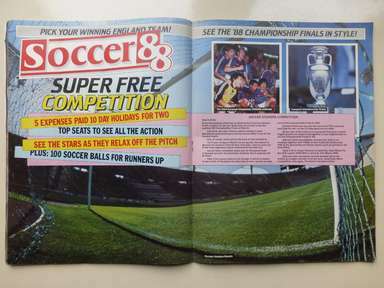 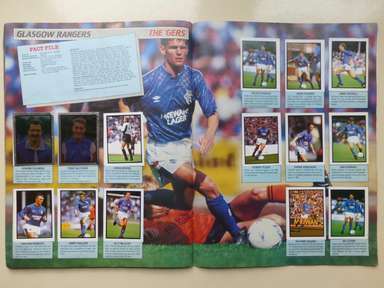 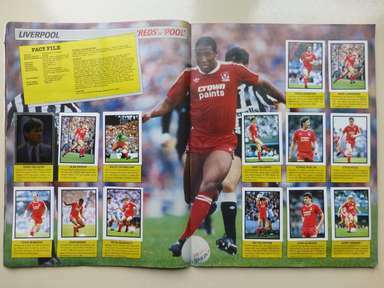 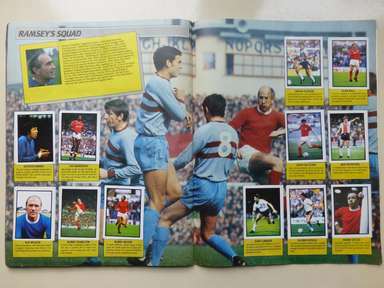 Complete Daily Mirror Soccer 88 sticker album. 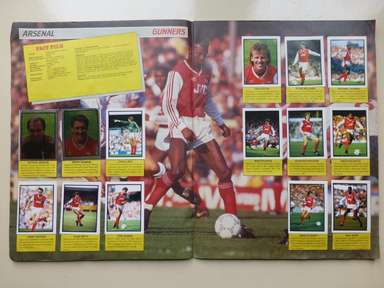 The album is in very good condition overall with the odd crease and scuff to the cover. 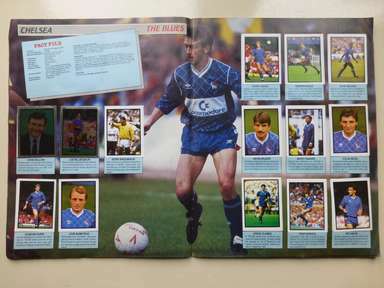 The inside pages are very good with nothing loose and stickers neatly placed on the whole. 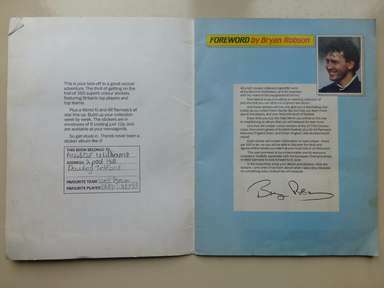 Please see photos of all pages.